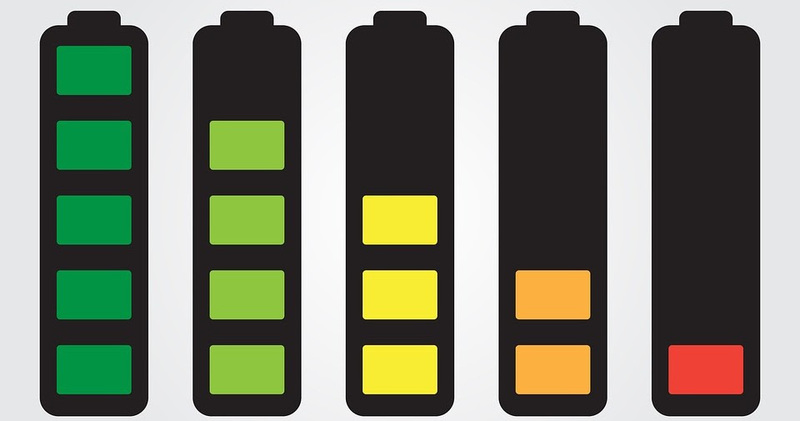 Solid-state batteries (SSBs) use a solid electrolyte and solid electrodes to regulate the flow of current, as opposed to lithium-ion batteries that use a liquid electrolyte. Based on the material used for the electrolyte, SSBs are categorized into eight major types – Li-Halide, Perovskite, Li-Hydride, NASICON-like, Garnet, Argyrodite, LiPON, and LISICON-like. Being an emerging technology, researchers are on their quest to come up with an ideal solid-state electrolyte suitable for various products and applications. The change of material from liquid to solid make SSBs smaller, safer, cheaper and of higher capacity than Li-ion batteries. SSBs possess high energy density and can pack more than twice the amount of energy than Li-ion batteries. Moreover, these batteries have longer life-spans, are non-flammable and insusceptible to explosions. This IP landscape report provides insights into the currently active patents addressing the technologies and applications related to solid-state batteries.